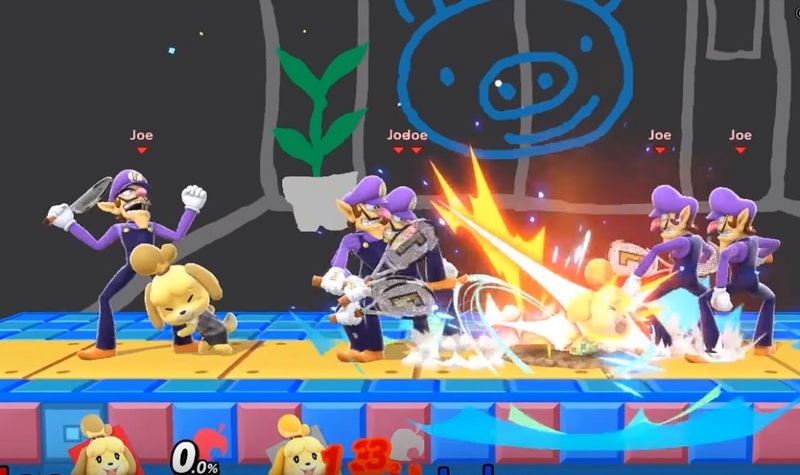 We all knew it would be rad when Animal Crossing's Good Girl Isabelle brought her knitted waistcoat to Super Smash Bros. Ultimate, but we had no idea that the secretary doge would tear the crossover fighter asunder with such chaos. Players have discovered an amusing bug in version 1.20 of the Switch title, which occurs when two Isabelles attempt to snag the same Assist Trophy with their trusty fishing rod. Should the correct frame be nailed, it will result in the winning Isabelle perpetually spawning a random assist character, from Knuckles, to Waluigi and even the terrifying moon from The Legend of Zelda: Majora' Mask. Redditor TheAfroJow is credited as being first to pick up on and popularise the glitch. They would go on to make the great video below, where the adorable young lass completely ruins everyone's day with a barrage of familiar faces. No doubt Nintendo will fix this bug soon, but at least we can enjoy it while it lasts.